Three years ago, the Philippine Educational Theatre Association (PETA) debuted Rak of Aegis. Note: this was legitimate theater, not high-brow but still in the realm of the cultured, and yet the response from audiences practically equalled that of sineng pangmasa. “I think PETA’s musical theatre has opened the doors for that to bring in people from students, enthusiast, and professionals. I mean, people came from Davao, Cebu, and even Singapore just to watch Rak of Aegis,” says Maribel Legarda, Artistic Director of PETA. Rak of Aegis is the story of a low-income community living in Barangay Venezia, a place still swamped with flood water due to a typhoon that hit the area two months ago. Several of the small businesses in the community are slowly dying out and all hope seems lost until a video of Aileen (FHM Babe, Aicelle Santos), the female protagonist, singing the popular Aegis song, “Basang-basa sa Ulan” in the rain (and flood) suddenly became viral. Suddenly, money comes into the community. In an absurdist twist, the community comes terms with the idea that they might actually need the flood that they hated for so long to be able to pull themselves out of poverty. “Everytime people say na, ‘parang Broadway musical itong Rak.’ I’d always disagree. It’s Pinoy and it’s ours. Nobody in Broadway would have shown all the trash and hardship us Filipinos have to go through in our daily lives and that’s why I think it got that much attention from all types of audiences” says Legarda. With over 300 shows in its two-year run, Rak of Aegis became the “tipping point” of PETA to tap into what Legarda calls the indifferent market. 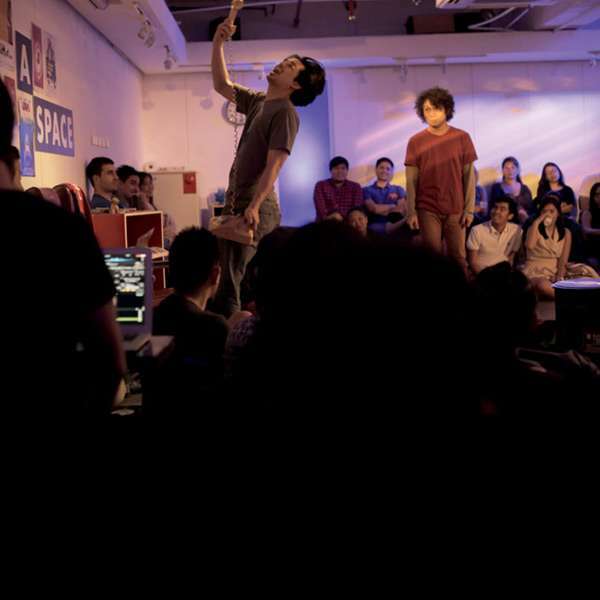 “Filipino theater really targets students from high school and universities but we made it our mission to try to expand that and infiltrate the indifferent market. These are the people who would rather go to a bar or restaurant after work,” says Legarda. A big part of tapping into this indifferent market was done through social media. “Through social media the public can now experience the world of theater like never before. They get to witness the entire production process from casting, down to the rehearsals, fittings, and photoshoots. They get to know the actors even before they see them onstage. 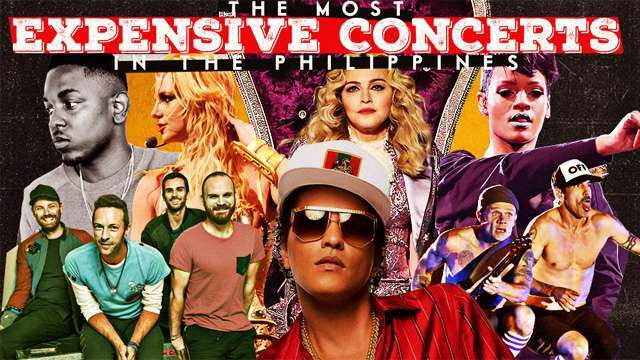 This entire process culminates when they post their own experience of the show, which in itself is the best kind of advertising,” says Leloi Arcete, PR Supervisor of PETA. Through social media, PETA and theater in general suddenly became more accessible to the every man. Going out to watch a play wasn’t just some fancy activity rich folk do in their spare time anymore, which is very apt considering most of PETA’s productions tackle pertinent social issues. Videoke is Pinoy. Comedy, too, is Pinoy, especially in the context of how we are always able to laugh in the face of the most difficult circumstances. So it’s no surprise that Rak of Aegis resonated so loudly with Pinoys. “The thing with comedy is you can slip in all these issues that you want to discuss without the audience feeling too heavy while watching but after they laugh they’ll realize ‘oh, why am I laughing at something terrible? !’ That’s what we tried to do with Rak,” says Legarda. Following the success of Rak of Aegis, PETA aims to continue this trend of entertaining yet insightful plays in order to build-up an audience and widen their market. It has just concluded its run of 3 Stars and a Sun, a musical featuring songs by the late, great Francis Magalona. “It was a conscious effort to use another popular music for our next production, but the similarity ends there. 3 Stars and a Sun is dystopian sci-fi in rap musical theater form. Even though both musicals were arranged by the same artist, Myke Salomon, there is a clear difference in terms of musicality and content of the two plays. 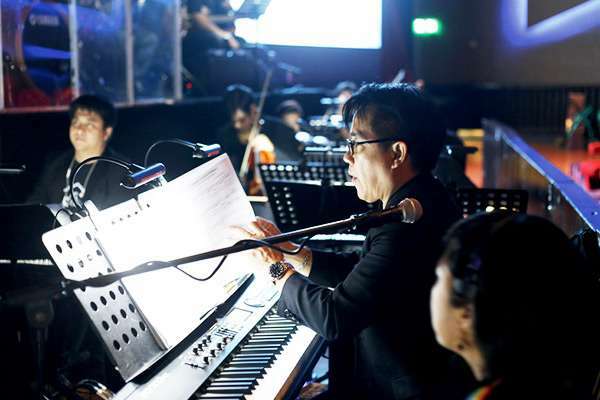 While Aegis’ torch songs all tug at the heartstrings, many of Francis M’s haunting and charged songs tackle social issues, politics, and national identity,” says Arcete. Each theater production house has its own vision and purpose for theater yet, as Menchu Lauchengco-Yulo, artistic director of Full House Theatre Company, would put it, “all of us just want to create a theater that is Filipino, through and through.” Resorts World Manila featured its first all-Filipino cast in its readaptation of the iconic movie, Bituing Walang Ningning back in 2015, which lasted for over a year. “The trend nowadays is to turn musicals into movies as you would see in movies like Into the Woods, but we see a lot of potential in [adapting] movies into plays. With the wealth of cinema material that Viva has this was just waiting to be picked up to become a musical, it’s just about having the right budget in order to produce the shows. Right now, the only reason why we’re not going as strong as we would like is because of budget limitations most original Filipino productions suffer from—when we produce or host English plays, it’s easier to find support,” says Lauchengco-Yulo. The influence of Rak wasn’t just limited to theater scene; even television shows like GMA’s Sunday Pinasaya was greatly influenced by this production and has featured some of the musical’s actors including Santos and theater actor, Jerald Napoles. Theatrical vaudeville has been incorporated into several shows on television, which slowly familiarizes the general audience to the humor and artistry of theater. 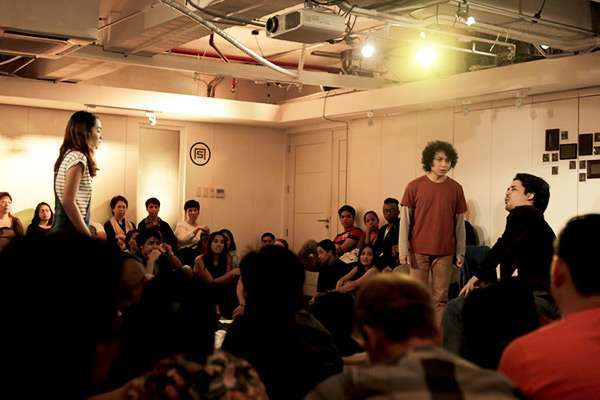 Even though PETA and a few other small theater companies have slowly established their own niche market they can cater to the reach of theater here in the Philippines pales in comparison to how it is in western countries. “When we went to London recently for research, every theater that we visited, whether it was a weekday or a weekend, shows were always full. This is because theater is already ingrained in their culture at an early age,” says Rem Zamora, co-founder of Red Turnip Theater. But people in the theater scene are hopeful of how the public is slowly starting to be exposed to theater. “In the past five years, you’ll notice that people have really been noticing that a lot of theatre companies have been churning out shows. It’s not that there are more shows now, there have always been shows but people haven’t notice them. 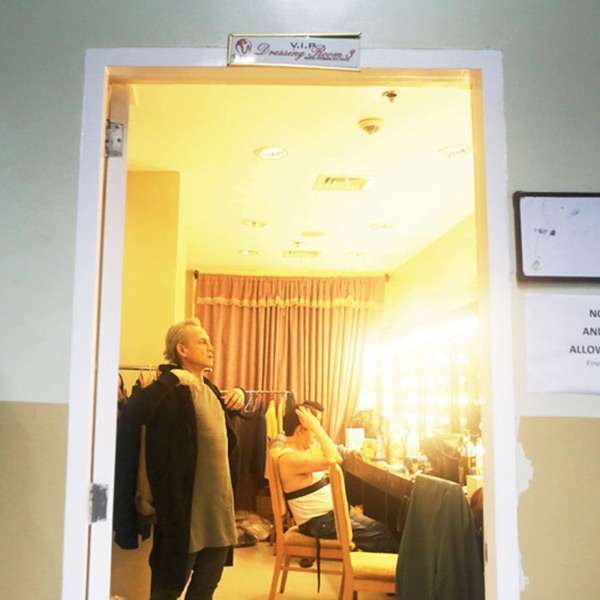 Now that theatre is more visible to the public eye and more people are watching shows, I’d probably call the last five years the renaissance of Philippine theatre,” says Zamora. This story was originally published in the July 2017 issue of FHM Philippines.